welcome ~ take a peek inside! curated clothing for women ~ shop in-store or online. time for a closet cleanse? 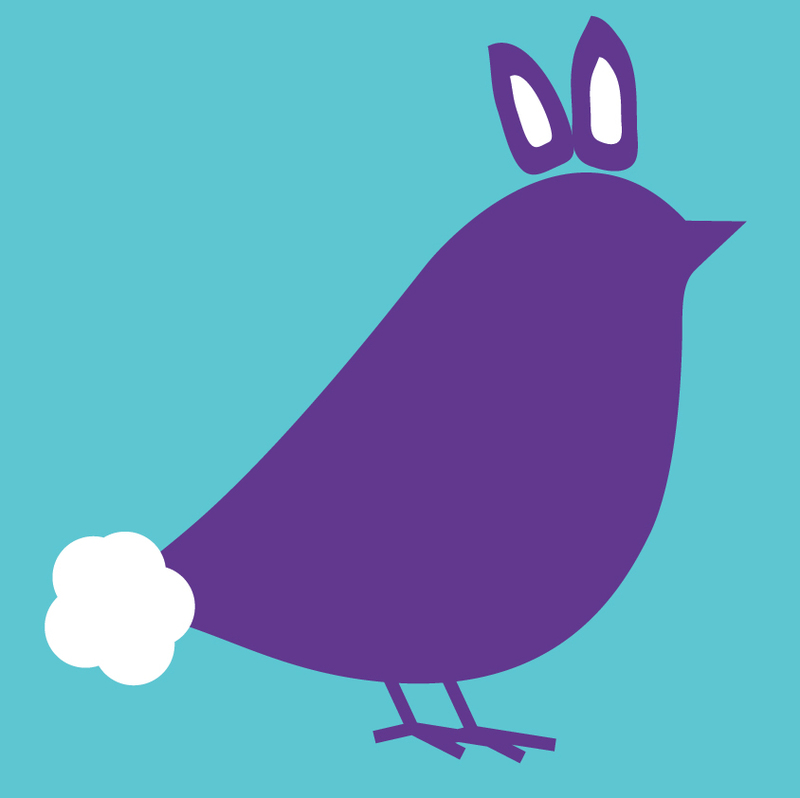 Plum will be closed for Easter weekend starting Good Fiday, April 19th through Easter Sunday, April 21. We are closed on Mondays, so resuming normal business hours of operation Tuesday, 4/23. Enjoy this holiday with your family! Naturally we are all about being green at Plum! Come help us celebrate Earth Day April 23+24 & save some green! Bonus: 20% off anything green (consigned) when you buy two or more items! Some restrictions apply. #EarthDay is the perfect time to highlight the benefits of consignment for the environment - helping out mother nature by recycling those items you no longer use! Book your consignment appointment today to clear the clutter & cash in! http://plum.appointy.com/ Also a great opportunity to highlight Shopping Resale locally: Denver Dweller! 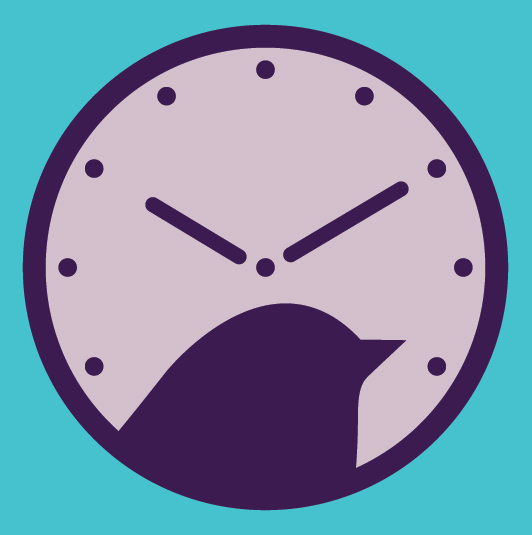 Plum's Daylight Savings Secret Sale 3/8/19 - 3/10/19! Friday-Saturday-Sunday 3/8-3/10 mention this post to receive 20% off your consigned item purchase! Some retsrictions apply: Valid in-store only, cannot be combined with other offers or redeemed online. Not valid on new retail or previously purchased merchandise. Expires: 3/10/19 end of day. MUST MENTION AT TIME OF CHECKOUT.